I am super excited to tell yo all about the Tribest BPA Free PB-350 Mason Jar Blender! 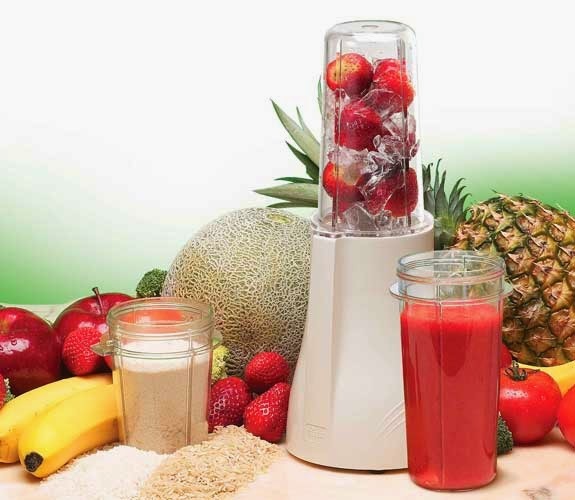 We all know that a good blender is a must have in all healthy living households and this is an amazing blender. 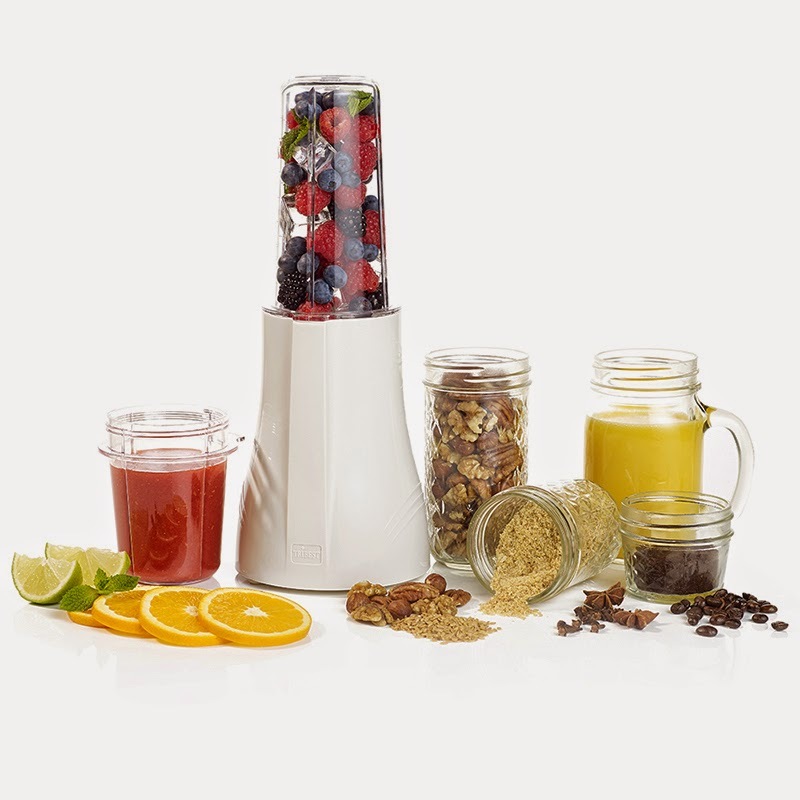 It works wonderfully, comes with individual glass mason jar blender cups and grinder cups. Screw the super cute & stylish mason jars right on to your blender base, blend up a smoothie and blend away. No need to dirty another dish- drink right from your mason jar cup! 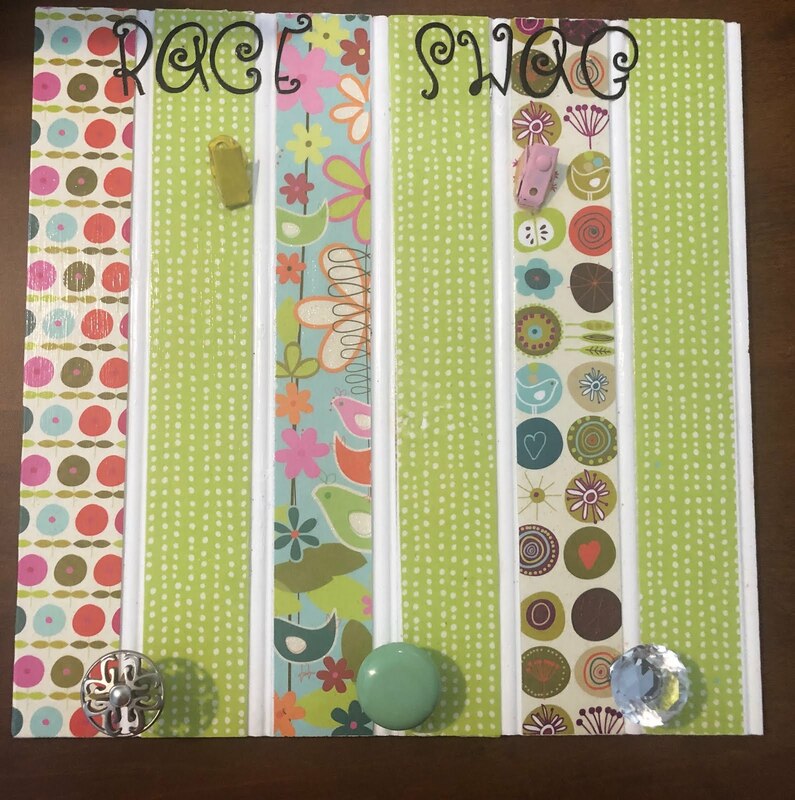 Check out the picture below - LOVE IT! 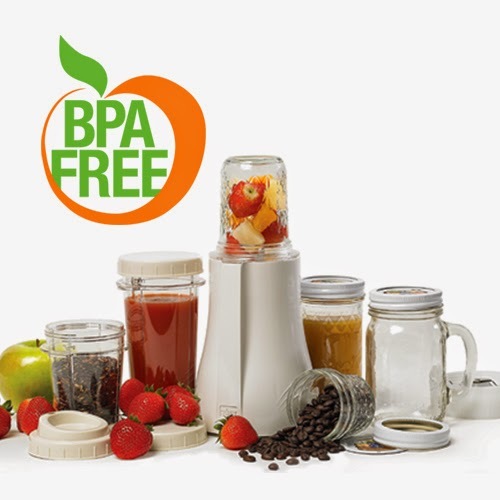 The blender cups are BPA free and the set comes with lids, jars, cups and more. Keep reading to learn all about this must have healthy living staple. Includes BPA Free blending and grinding containers so you can grind fresh coffee beans, make your own all natural nut butters, blend up that protein shake, make baby food, applesauce, and so much more. We all know that store bought foods contain additives, extra sugar, calories, and often ingredients we cant pronounce. 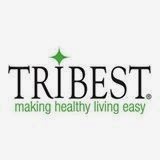 Well make your own food, make it fresher, healthier, and tastier with your Tribest Mason Jar Blender. Love that the storage containers & cups fit right onto the blender base. The base is compact so you can leave it right out on your kitchen counter- I use mine daily so mine is always handy! Now you can blend, serve, and store your favorite blended recipes in the same glass container with the Tribest® Mason Jar Personal Blender® single-serving blender and grinder! The Mason Jar Personal Blender has all of the time saving and convenient features of the original Tribest Personal Blender®, but uses glass mason jars as the blending, serving, and storage containers. It is compatible with most* regular-mouth mason jars, making the possibilities for upgrading limitless. I see mason jars at the thrift stores all the time! With the Tribest Mason jar Personal Blender, you blend, serve, and store your recipes in the same container, so there's no waste, no mess, and no hassle. The powerful 200-watt motor crushes ice, blends frozen fruit, and grinds coffee in a snap!